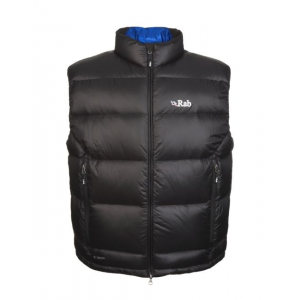 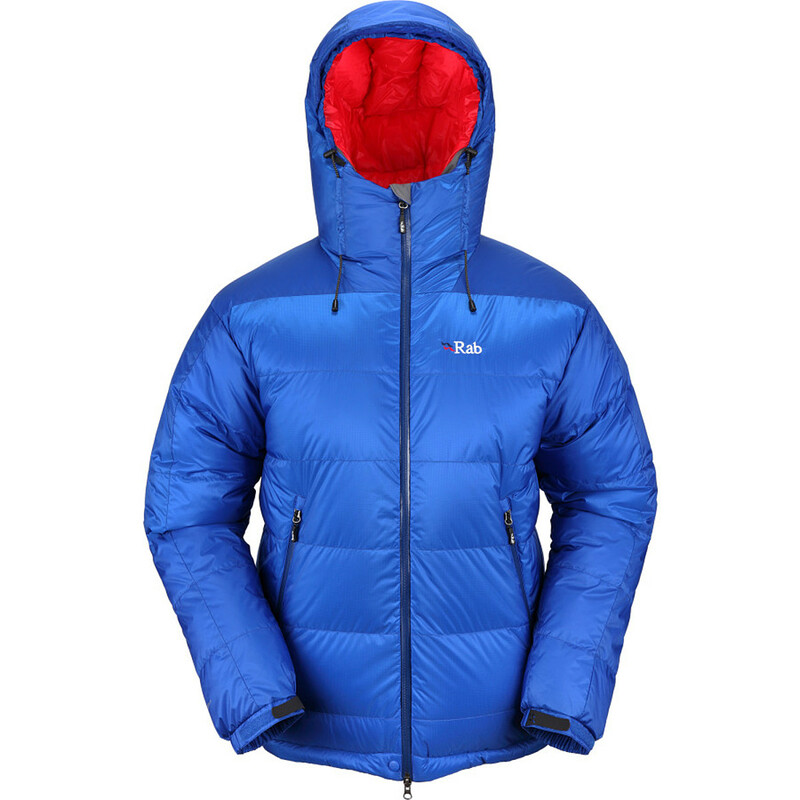 Rabs Neutrino Lite Endurance Jacket is perfect with a new narrow baffle construction filled with superior quality European goose down.Weighing in at 420g it packs down small and is supplied with a stuffsac. 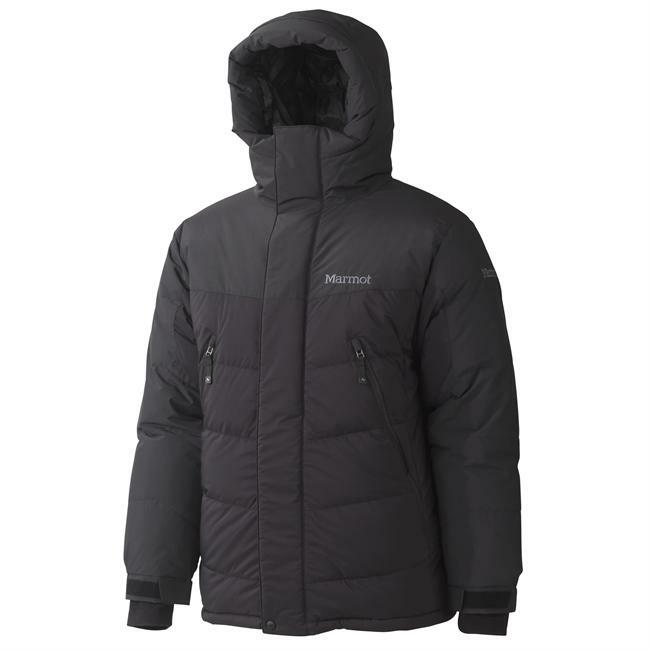 The Neutrino Lite Endurance Jacket has been discontinued. 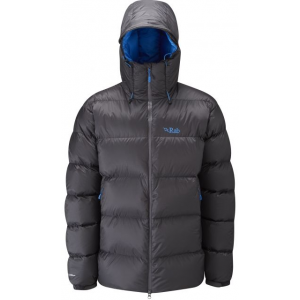 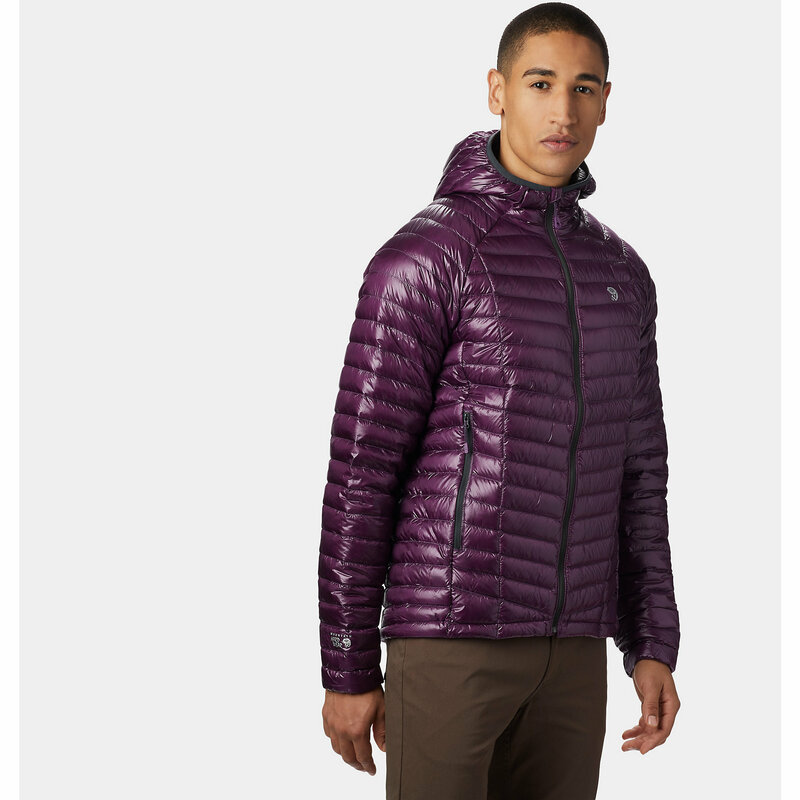 The Rab Neutrino Lite Endurance Jacket is not available from the stores we monitor. 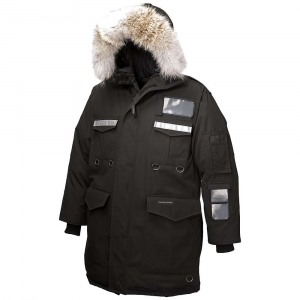 It was last seen December 11, 2009	at CampSaver.com.